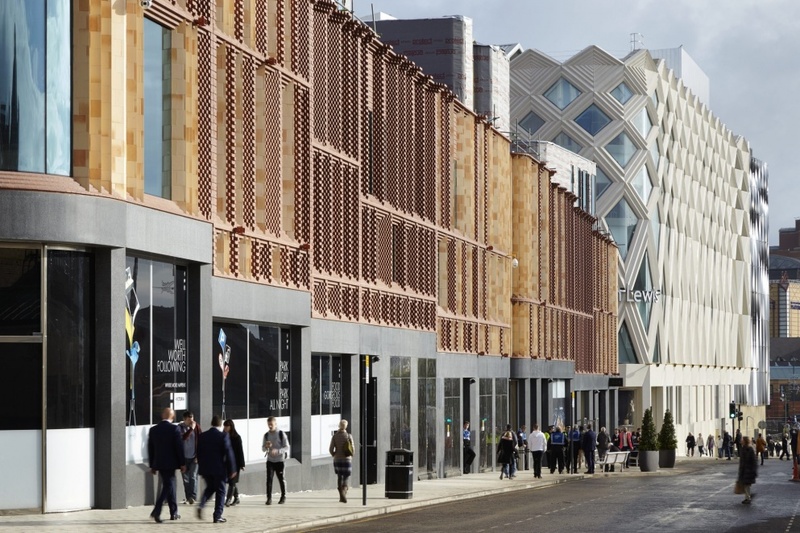 Ketley Brick’s flagship project, Victoria Gate, Leeds, has won two categories of the prestigious 2017 Brick Development Association (BDA)‘Brick Awards’. 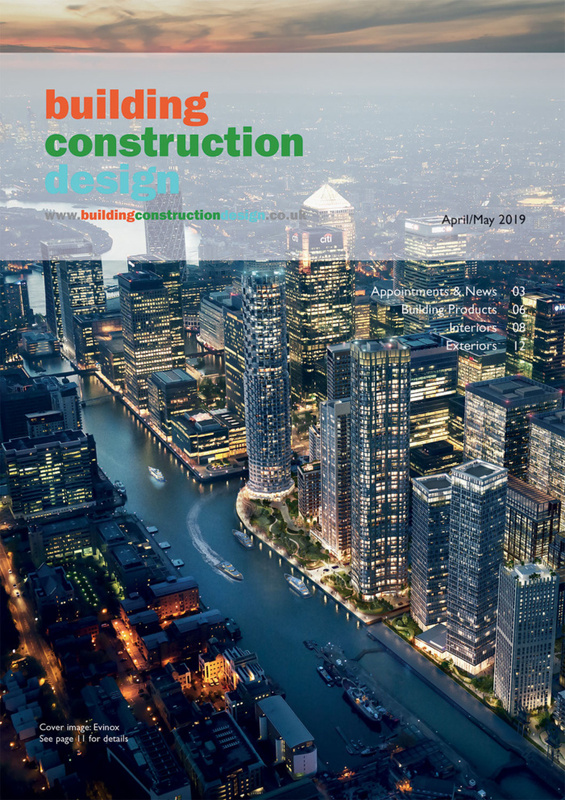 As one of the longest established and most widely respected building awards in the UK, the annual BDA Brick Awards recognise excellence in design and construction using brick. This is the second year running that Ketley Brick has come away with major accolades. 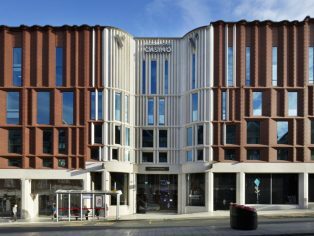 Victoria Gate in Leeds scooped two 2017 prizes for ‘Best Commercial Building’ and ‘Innovative use of Brick & Clay Products’ and was also commended in the ‘Urban Regeneration Project’ category. 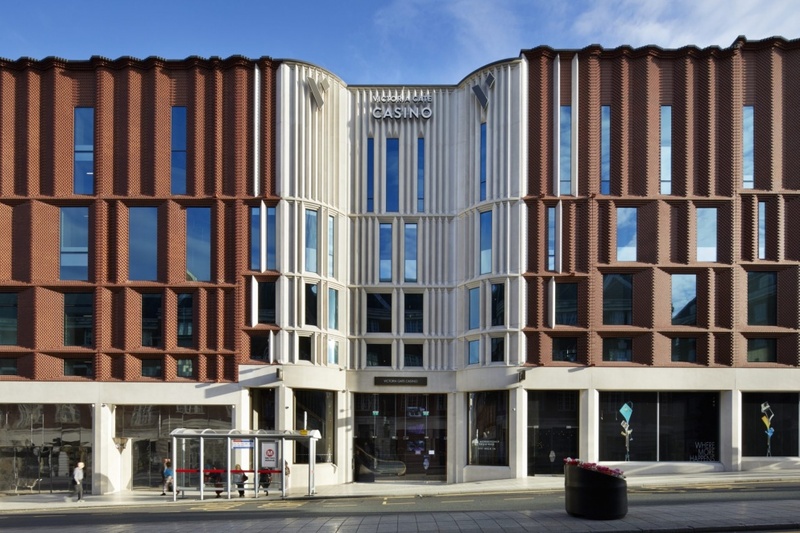 Designed by ACME, this landmark project forms part of Hammerson’s Victoria Leeds Estate in the city centre, developed and inspired by its local historic and architectural context. 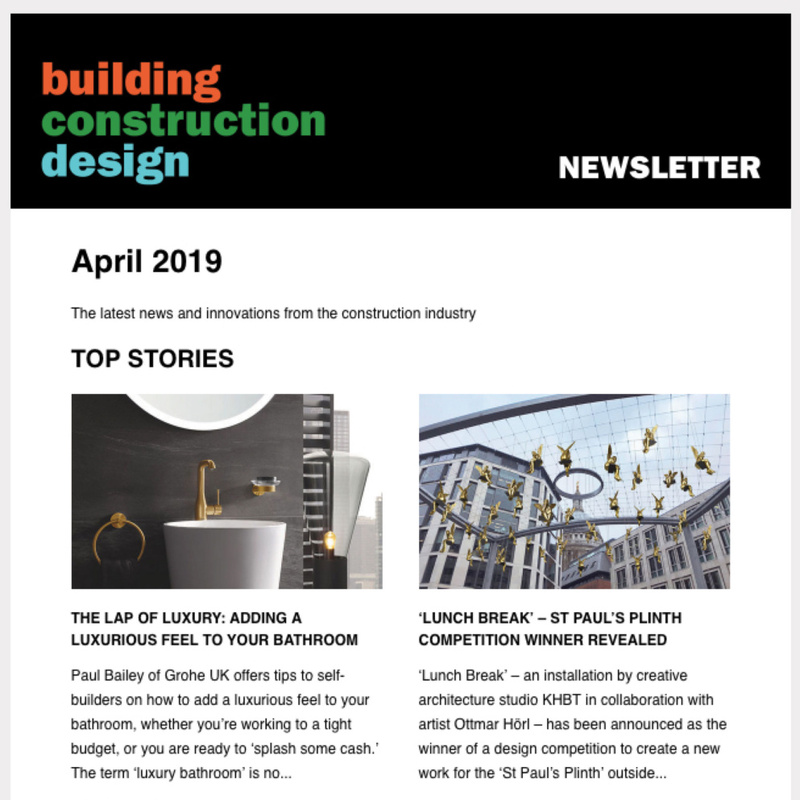 Described by the judges as “intriguing and exciting” the new arcade is a building of impressive scale and complexity, with the decorative brickwork on three of its external elevations constructed using the very latest advances in digital technology and BIM throughout the design and production process. 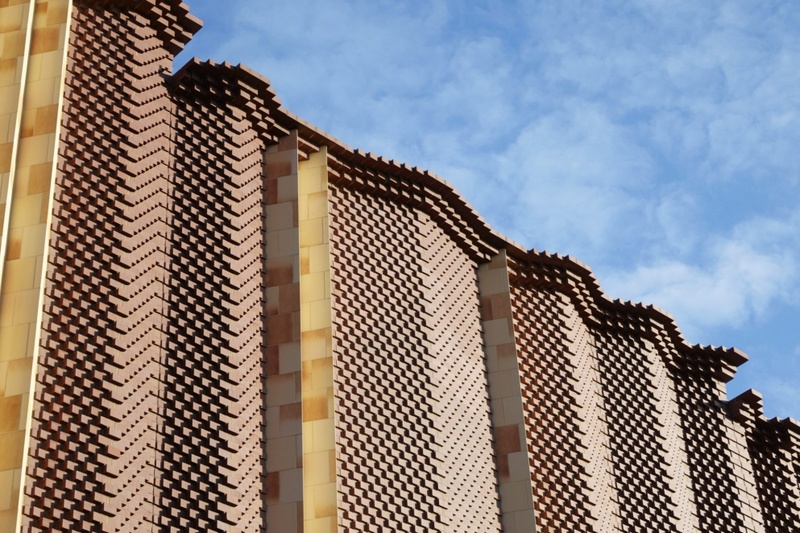 Ketley Brick supplied approximately 360,000 Staffordshire light and dark ‘Class A’ ‘snap headers,’ bespoke specials and engineering brick slips for the Arcade building, which were used across 550 precast reinforced concrete panels to create the striking pleated pattern, with 3D software used to plot and place every individual brick. Known for their high strength, low water absorption and exceptional frost resistance across all of their exposed faces, Ketley’s ‘Class A’ bricks were chosen for their performance characteristics and dimensional stability as well as their precise form and sharp-edged aesthetic, which was ideally suited to the geometrical design. A masterpiece in design and construction, Victoria Gate has also been awarded: RIBA National Award 2017, RIBA Yorkshire Award 2017 and RIBA Yorkshire Building of the Year, plus the Best Retail Project Worldwide in the 2017 WAF World Architecture Festival in Berlin and the Best New Shopping Centre at the MAPIC international property conference.